It’s time for some last minute Christmas gift shopping! It’s really rare to hear that someone doesn’t like traveling and discovering new places, however, some people are bigger nomads and adventurers than the others. Those who spend big amounts of money on making memories around the world will certainly like anything that is travel-related. But how to pick a perfect present for your favorite globe-trotter? Good news! We can help you. 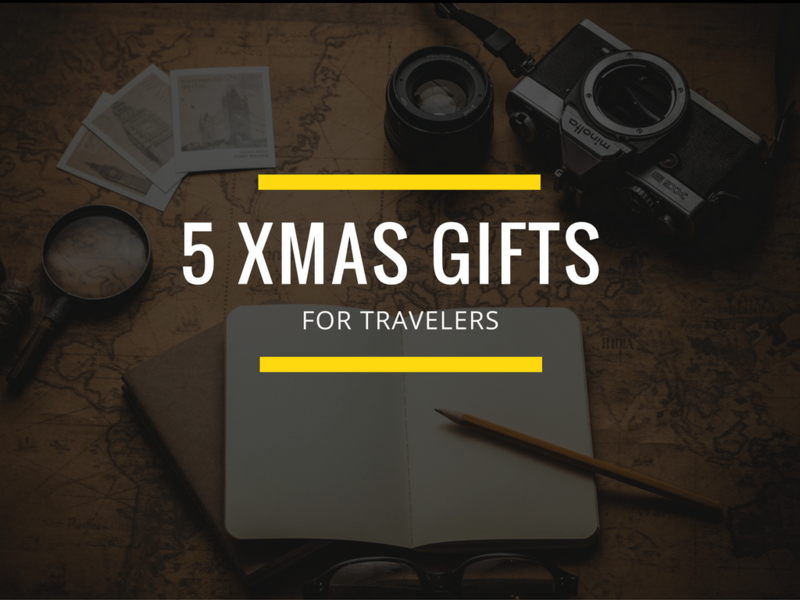 Here are five gifts for travelers.